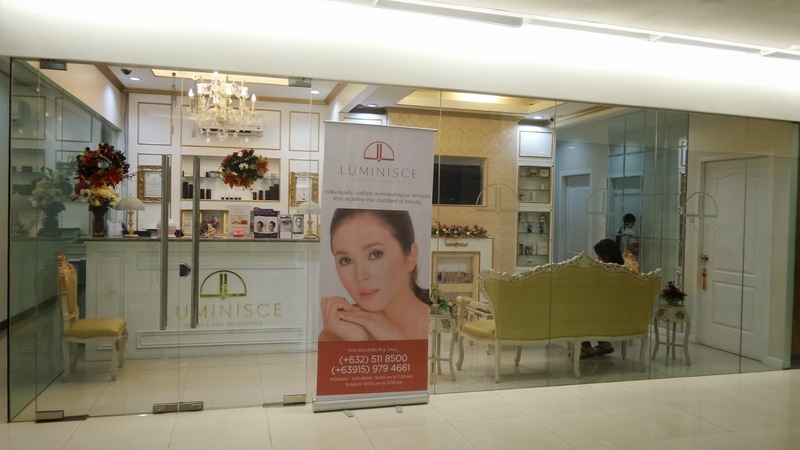 Strategically located in front of St. Luke's and right above Mercury Drug, Luminisce is said to be a boutique clinic that provides wellness, beauty and body care through premium and with the latest innovation in skin care services. 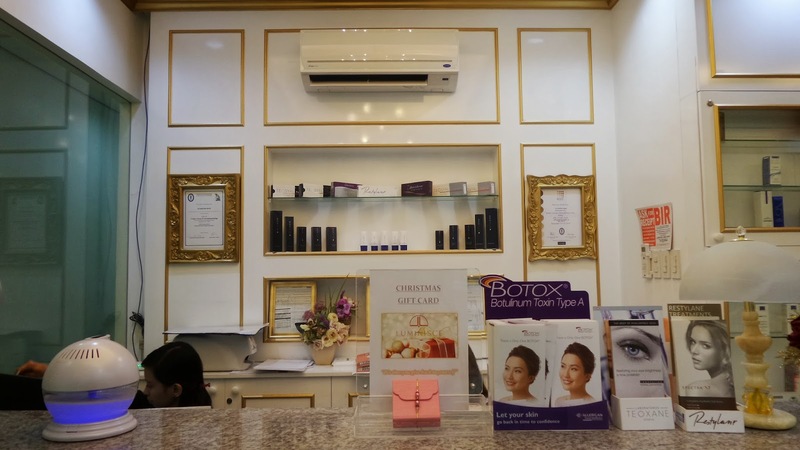 As opposed to typical clinics or facial centers, Luminisce exudes an ambiance that really speaks of their services and products, in which they aim to cater towards their patients' overall health across skin care renewal, physical fitness and psychosocial well-being. 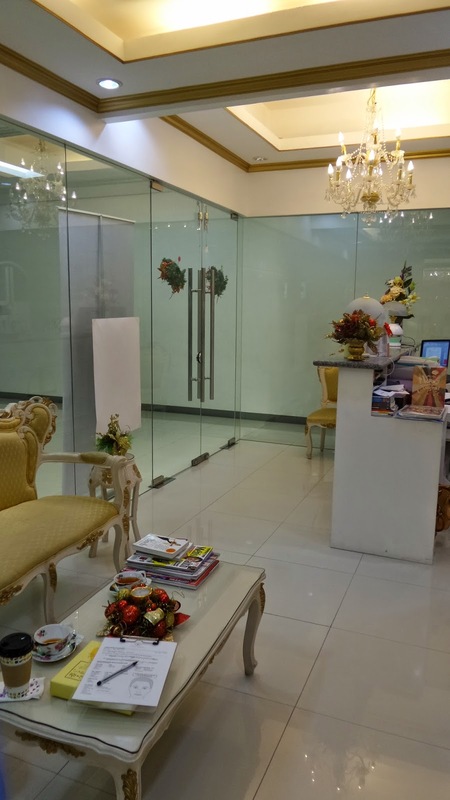 I can attest to what they claim by providing high quality and private healthcare that is achieved by combined expert knowledge and complemented by the latest cutting-edge laser technology. 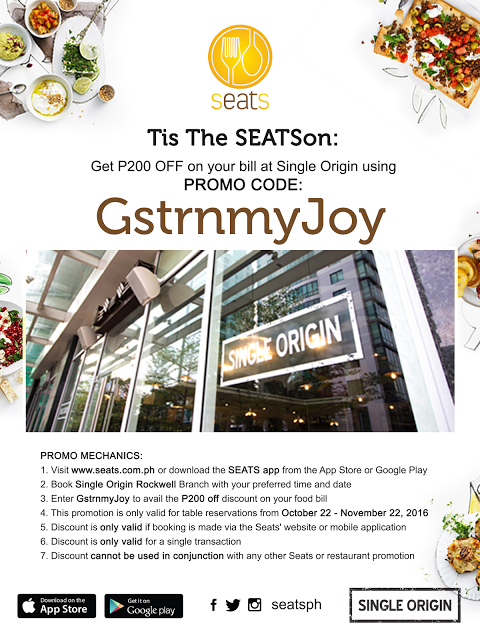 This simply means that their services are meant to meet their clients' specific needs and they don't compromise in giving low-quality products. So don't be intimidated with the costs of their services for the effects are more than satisfying. I certainly agree when professionals say skin care is an investment, and like any investment when spent the right way can yield high returns, while money spent the wrong way could produce little to no returns or ending up costing you more in the long run when results aren't achieved. 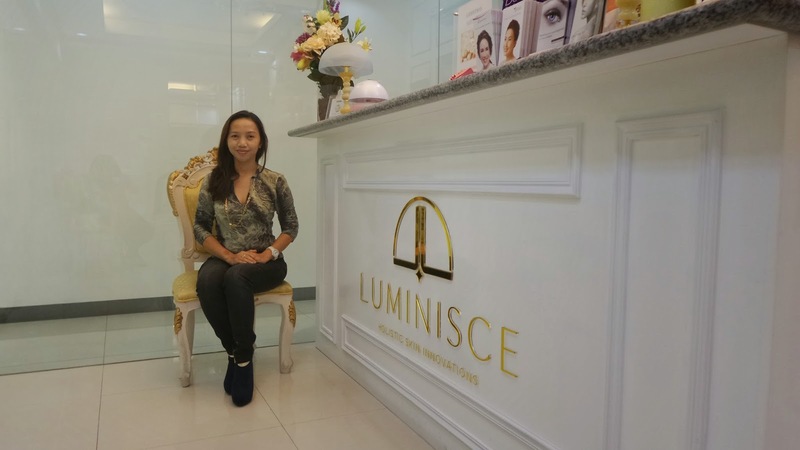 I like that Luminisce go beyond giving you facials and offering countless beauty products that doesn't seem to work, I think at this point you may have guessed that I have been to one, well, I have been to many so-called skin care centers but most of them didn't really pin pointed what my skin really need. They speak of true beauty that isn't only seen upfront, which is flawless appearances. 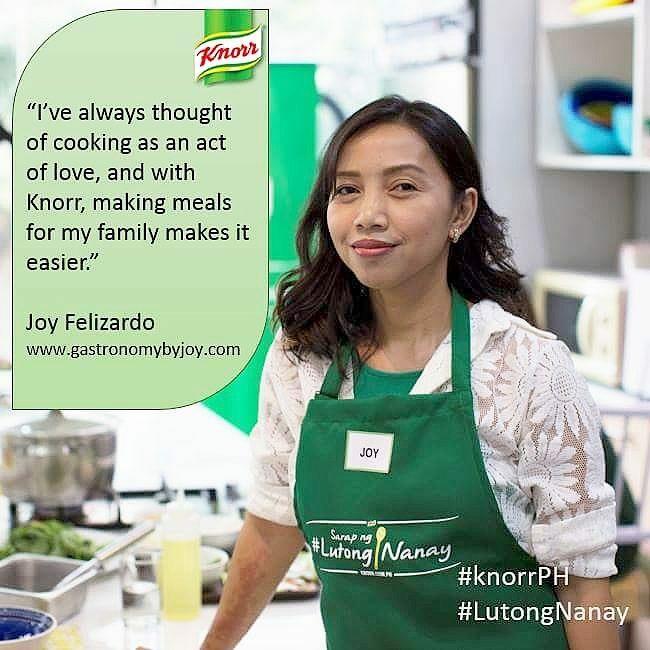 For them, it is also about having that overall confidence which comes from having good health and a well-balanced life. For that I give them a high five! 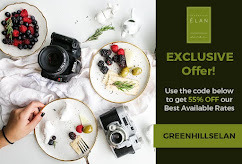 They carry a vast collection of services and products, all designed to bring out the best of our well-being. From laser solutions like Palomar and Spectra XT to anti-aging, skin resurfacing and scar reduction up to even lifestyle programs. Like most of their clients, the radiant glow in their faces right after every treatment says it all. I don't usually post photos of me in my blogs, but for this purpose I want you to see the difference right after I've tried one of their high-end treatment. You may not have guessed it but my skin is in trouble, a whole lot of trouble. You see I'm nearing my forties, oh yes! Whenever I look at the mirror, eminent marks of aging are starting to bother me. 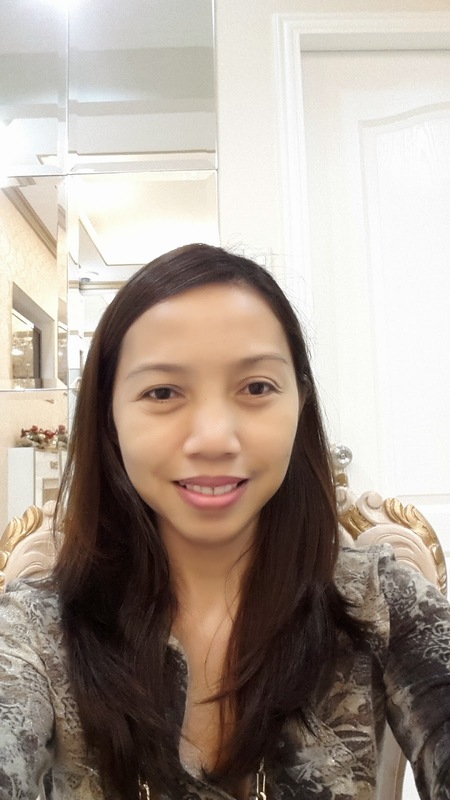 The culprits, eye bags,dark under eye circles, wrinkles. I have been blessed to meet Dr. Kaycee after letting me know that beauty is skin-deep, and that some skin common problems are psychosomatic and in turn lead mostly to psychosocial effects. Some experts say the body essentially is the subconscious mind, and that the unconscious mind can initiate real physical changes, causing real physical disease. When they say psychosomatic, the problem is real it and that it's initiated by the mind. Let's look at acne, psychologically, most of its recurrence may be due to suppressed emotions and stress, in this way our body employs a defense mechanism by creating physical symptoms. I know it's that deep, but though I never get acne, I have to know for I have teen kids and from time to time, I would see breakouts and it pains me as their mom seeing their frustrations just because of pimples or scars. 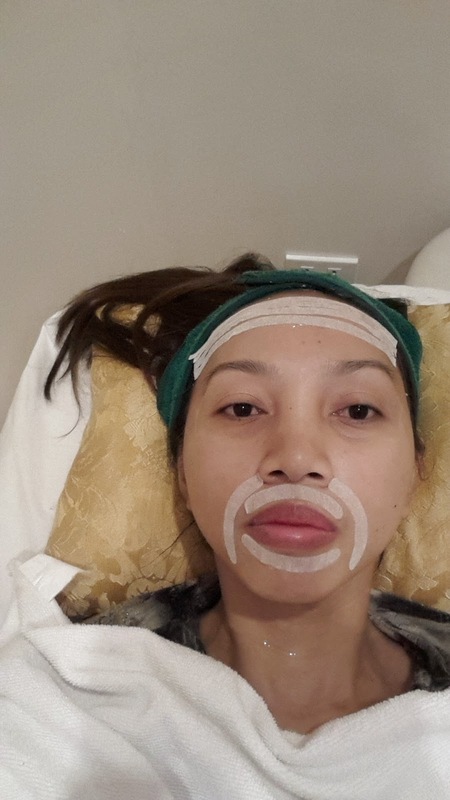 Another thing that I learned from Doc Kaycee is that the best way for me to shed more years off my skin is by having Botox. Yaiks! I said what?! Yup, apparently, once we reached the age of 30, unassuming wrinkles start to show. 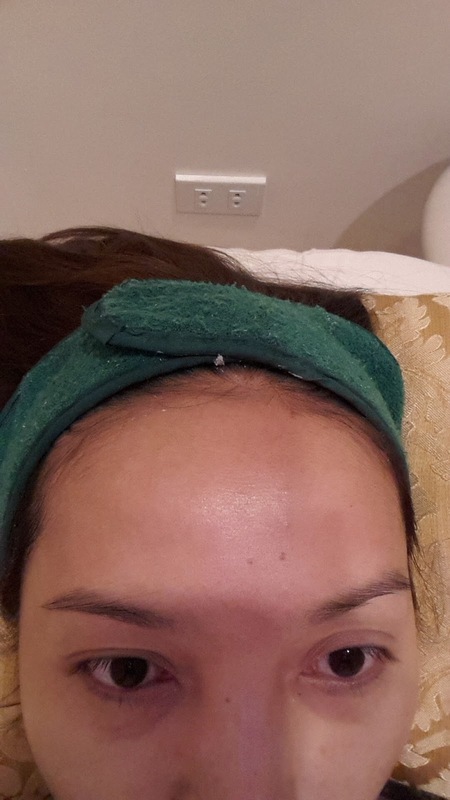 With new developments on Botox, a non-surgical treatment where in soft tissue fillers were injected to the skin, The result, it relaxes wrinkle-casing muscles which then gradually fades off deep skin lines. But at this point, I have o fix my finances and earn more so I can have that treatment. However, I wished to come home with some shedding off years from my skin, Doc recommended that I'd be given the Elixir by Luminisce Treatment. Unlike Botox, with this treatment no needles will touch my face. But for the record, I don't mind having needles poke me even on my face, as long as it would make me younger and I'd be more confident on how I look. 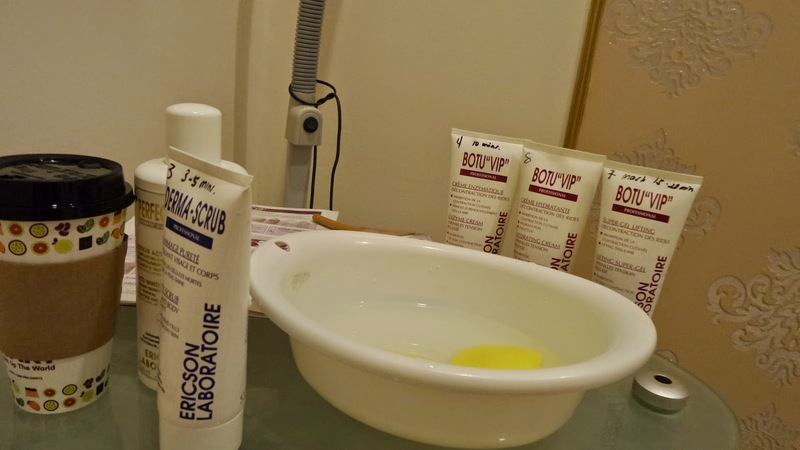 Botu VIP treatment from Ericson Laboratoire is the one used for this process. The process goes this way, first, your face and neck will be prepped up by extensive cleansing, since I just took a bath before coming and I didn't put anything on my face, cleaning was a breeze. A specialized cleansing agent, odor-less and in liquid or gel form is spread on my skin and was removed with a cotton. Then, a scrubbing agent composed of fruit seeds were applied and were used to massage my face and neck for 15 minutes. Had to say the massage was very soothing, I almost dozed off. Then it was removed and again my face was wiped off clean. When it was dry, another form of special massage technique using the myolifting machine. This smoothens out the wrinkles while it tones and tightens loose muscles. The two sticks give off prickling sensations, and felt like small needles and with bits of electrifying sensations were being poked as it massages every skin cells. Here is the whole line of Botu "VIP" which were used on my skin, these are French products that is famed for using biotechnology. After the said procedure, I instantly felt the tense on my facial muscle. Then, the beauty technician came with the elixir and told me she will apply the most valuable ingredients for this treatment. The two active ingredients FILLOX® and SYN®AKE. In thickened liquid form, it was applied on horizontal wrinkles on my forehead, vertical frown lines between the eyebrows( glabellar lines), nasolabial folds, lip lines around the mouth, wrinkles around the eye ( crow's feet), and lastly on the muscle cords in my neck. Then it was taped making sure it gets into the skin's crevices and pores. FILLOX® is a dual combination of a heptapeptide and filling spheres. Truly innovative, this is ideal for the treatment and prevention of expression wrinkles. The FILLOX®, said to be a revolutionary ingredient which relaxes the face features, hence reducing wrinkles in depth. The result is a visibly younger-looking face. SYN®AKE, on the other hand, is a synthetic tripeptide derived from snake venom. To get food, the temple viper immobilizes its prey by inoculating it with venom, which is singular in that it causes instant muscular paralysis. Ericson Labolatoire have created a molecule capable of reducing the depth of lines through a mimetic action of viper venom. 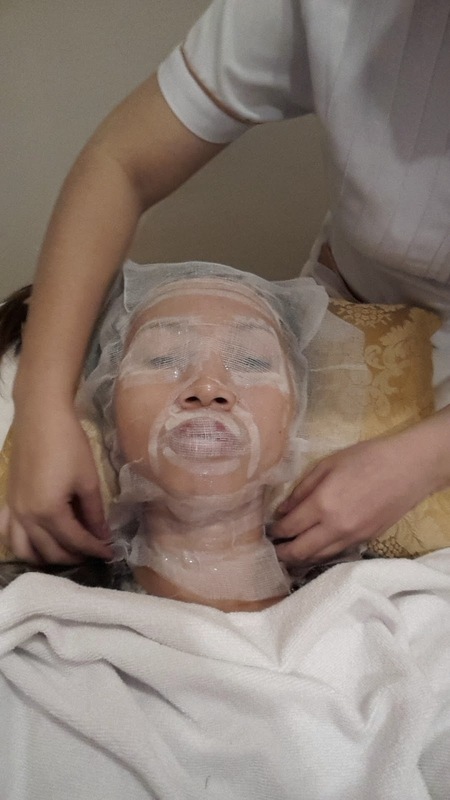 Afterwards I was turned into a mummy...hehe, kidding aside, to make my whole skin rejuvenated, a mask was applied over a cotton net. 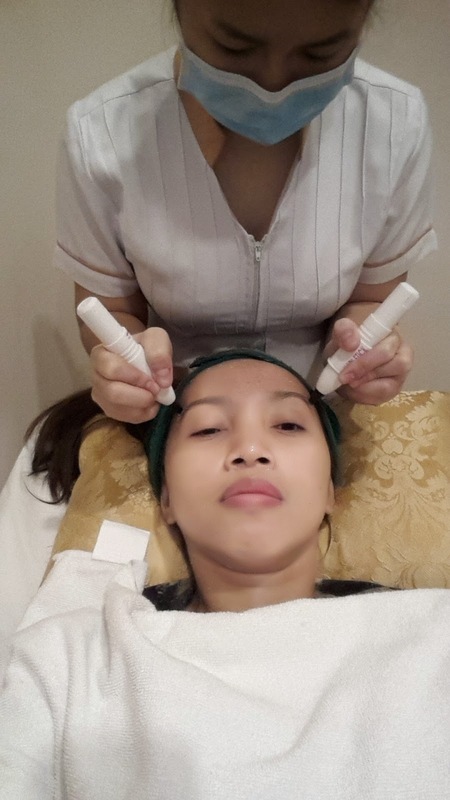 This one need to take over 25 minutes, and just what I needed, as my facial skin get to relax, I too had a power nap. The herbal aroma of the mask will also help you lull to sleep making this a complete relaxation. The scent was just divine! After everything was removed and my skin stripped off all that was applied. You'll instantly feel the tightening of the skin, particularly on the treated wrinkle areas. The wrinkles instantly vanished! Here I am now after the Elixir treatment. Can you distinguish the difference from my before and after photo below? As you can see my skin was a bit dull when I came here before the treatment and laugh lines, crow's feet and other wrinkles are evident. 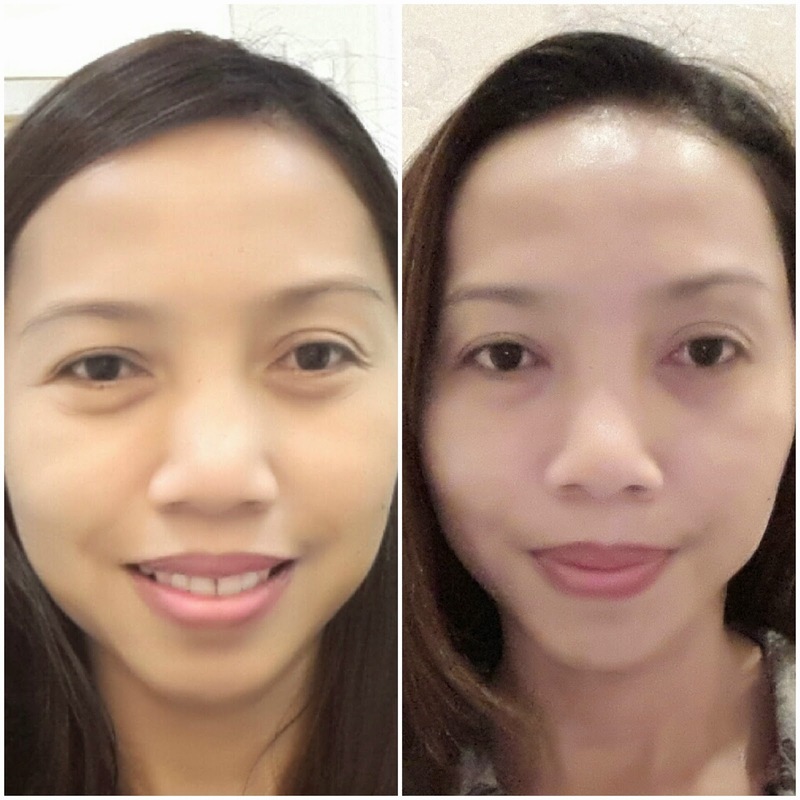 On the left, my skin was very much fairer, looks very clean and some flaws were removed and I just love how it glows! 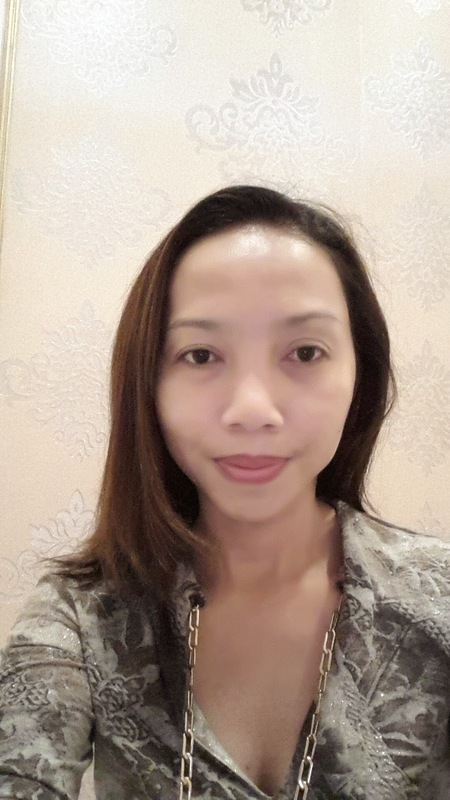 I bear my testimony with Luminisce, now, my skin is indeed luminescent, though as advised, this treatment as well as with their other services are tuned in to the customer's skin and facial needs, so some may need to undergo more treatments than I would. To really see and feel its effectiveness, one may need to have undergone six treatments, with at least twice a month visit. This visit is such a big realization, thus I'm bound to save some money and start investing on my skin and right now, Luminisce is the one I trust. 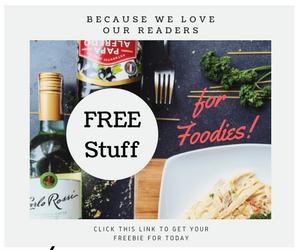 Do follow the hashtags #skinvesting #Luminisce #HolisticSkinnovations @LuminisceOfficial and like their FB: https://www.facebook.com/luminisce, to find out more about their services. You will also get to see other #skinvestors of Luminisce.